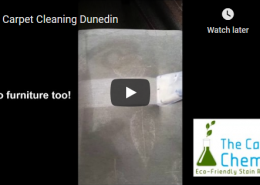 Text about carpet cleaning features, benefits & process. 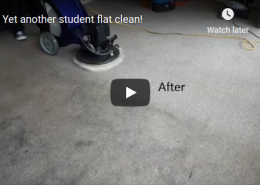 Click to see the difference! These ink stains were caused by a pen chewing puppy! Fantastic service. Professional and friendly, did an amazing job! Thank you so much! A friendly and no fuss service with great results at a very reasonable price. I would highly recommend this service. 5 stars. Would give more stars if it was possible. 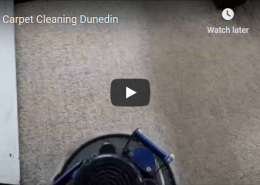 Quick response and the cleanest our carpets have ever been. Great price too! 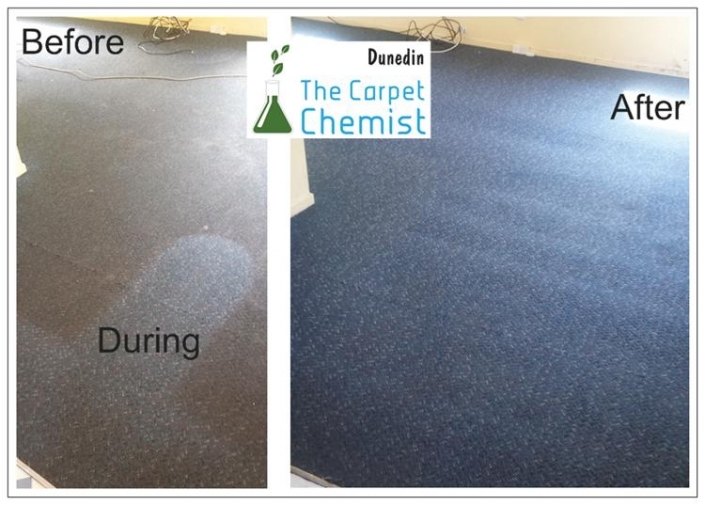 The Carpet Chemist did an amazing job on our carpets, and managed to squeeze us in before Christmas! Very happy - I would highly recommend! Friendly and fantastic service. They fitted me in before Xmas and did a fantastic job of taking the dog pee smell out of my carpet. Well done and definitely use again. 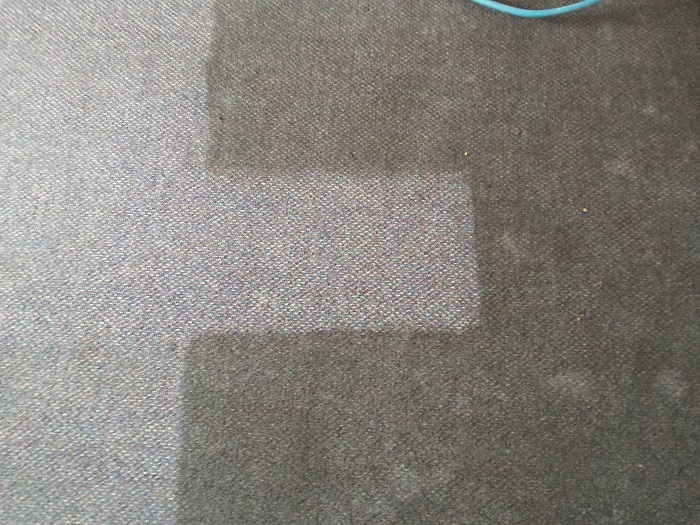 Had the carpet chemists clean my carpets today! done an awesome job and went above and beyond, would happily have them back again! cheers guys! Can’t recommend these guys enough, I have used them for cleaning and getting pet stains out of carpets as well as cleaning up flooding. Awesome service, prompt response when I have rung them. Really happy with their service and results. I wouldn't use anyone else now for carpet cleaning...I highly recommend to anyone I get the chance to. Friendly, reliable service. I love the more eco friendly aspect of this business...and it totally works. 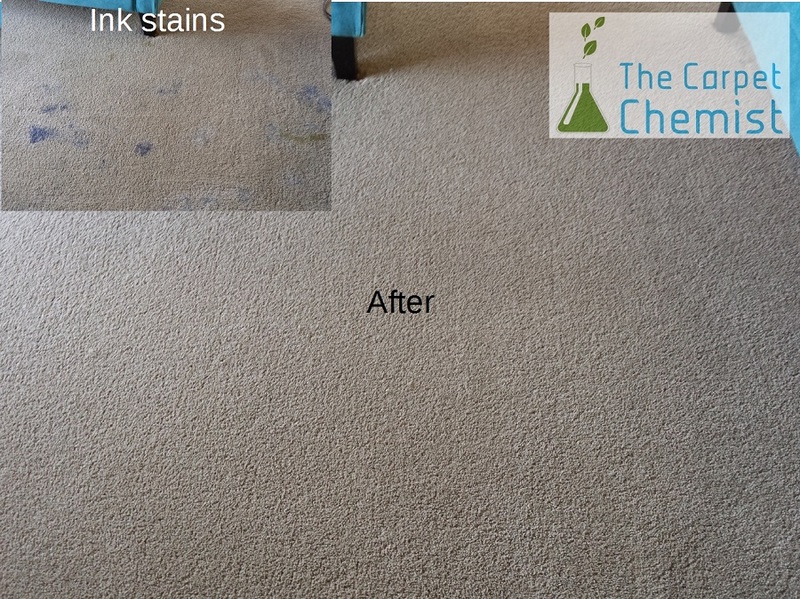 I've had carpets cleaned with great stubborn stain removal results. I've also seen many other results of this service...truly excellent. I also value supporting a local small business. 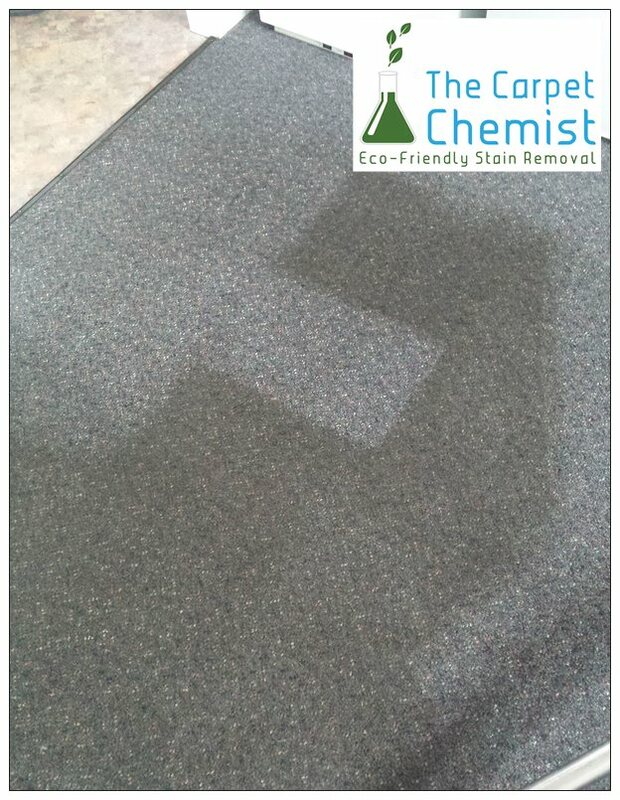 Keep up the great work Carpet Chemist! 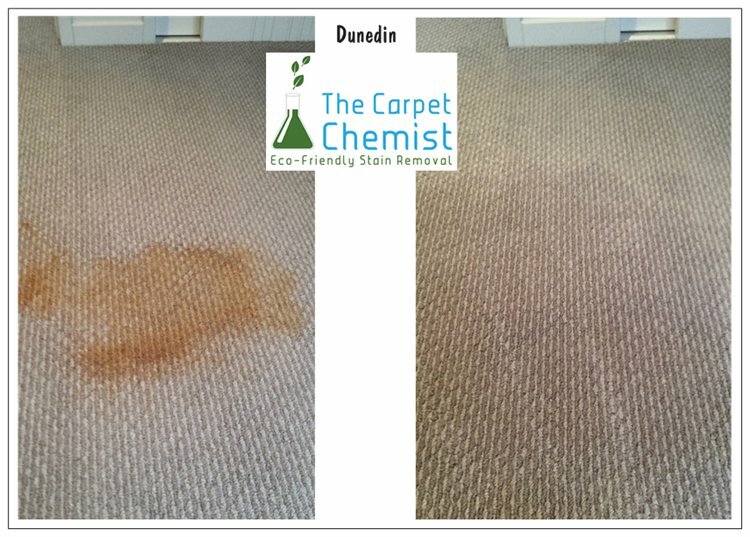 Have used The Carpet Chemist multiple times and every time he managed to revive an older carpet to a fresh clean carpet. We have 4 dogs & 2 Persian cats so we were very impressed. 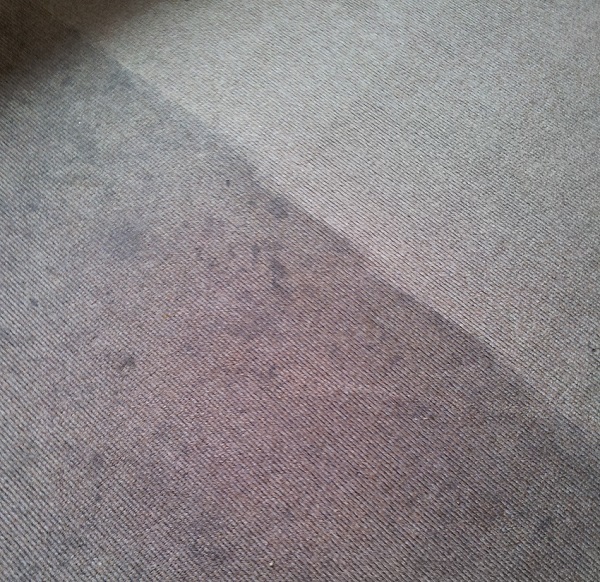 Turned up on time did job and brought carpets back to life after dog was sick one night ! Thanks again !! We moved into a new house the carpets were in average condition, Pete brought them up to immaculate condition. Most fast and efficient Service we will be sure to use you guys again in the future. Absolutely stunning result. You don’t realise how dirty your carpet is until you get the carpet chemist in. Amazing service, equipment and skill base. Pete and Wendy went out of their way to make the clean as easy and convenient for us as possible. Unfortunately cannot rate above 5 stars, but definitely deserves more. 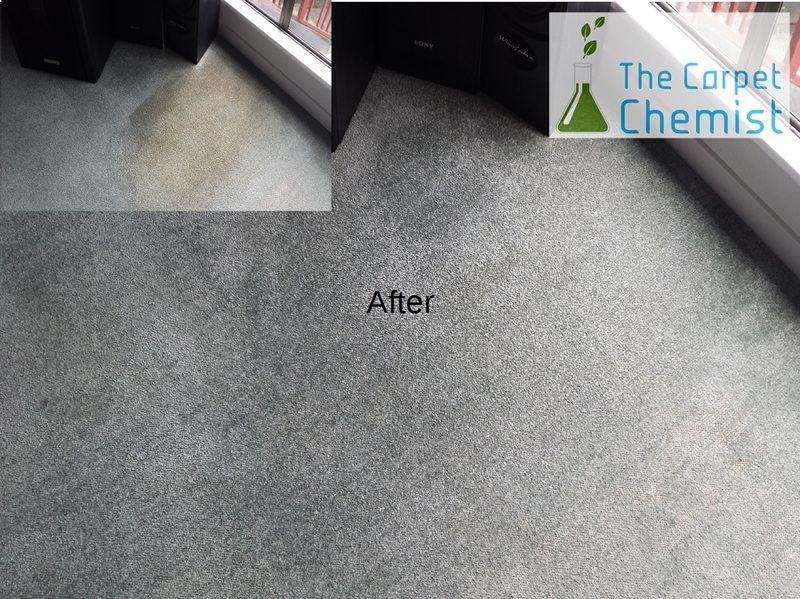 Will definitely be using the carpet chemist in future for a safe and professional approach and clean. Thank you for the service team. Highly satisfied customers. These guys are absolutely amazing - we had rust from the bottom of a couch, and nailpolish from a clumsy little girl ruining the carpet. The Carpet Chemist came along, and BAM! Completely solved our problem. Thanks guys ! 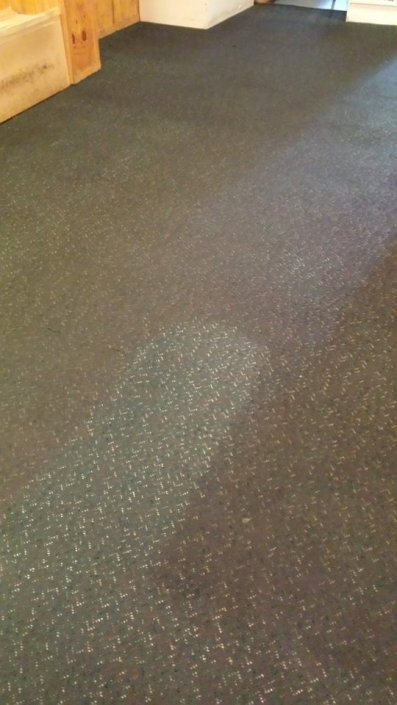 Great job on our carpets...they look awesome. Thanks Pete! What an amazing true to word service your company has nothing is a bother your customer service is outstanding!!!! Everybody should use The Carpet Chemist !!! Very friendly and helpful! Priced well and the carpet looks carpet looks fantastic! 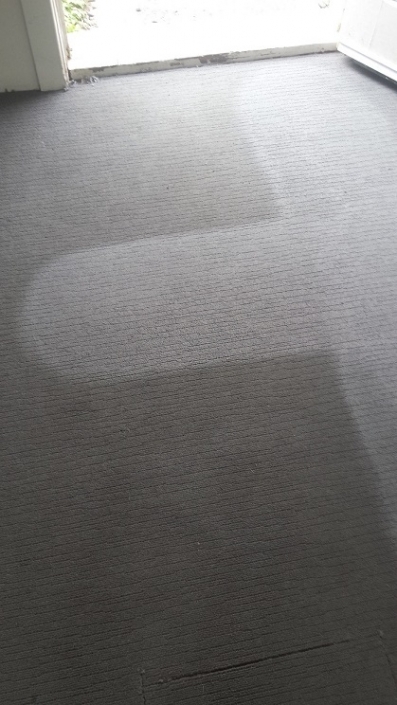 Thanks so much for the awesome job you did on my carpet :) There were stains that for years I had just assumed would never come out and I thought the carpet was ruined, if I had realised how amazing your services were (and affordable) I would have had my carpets done years ago instead of living with hideous carpet! Thanks again! I have a Mechanic son who somehow did not realise he had oil all over the soles of his work boots. You would think he had been paceing in his bedroom on new carpet Grrrr. Hundreds of black oily spots everywhere he walked. I Googled and found the Carpet Chemist, he was here in 2 days and has done an Awesome job, no trace of oil and the carpet looks new again. 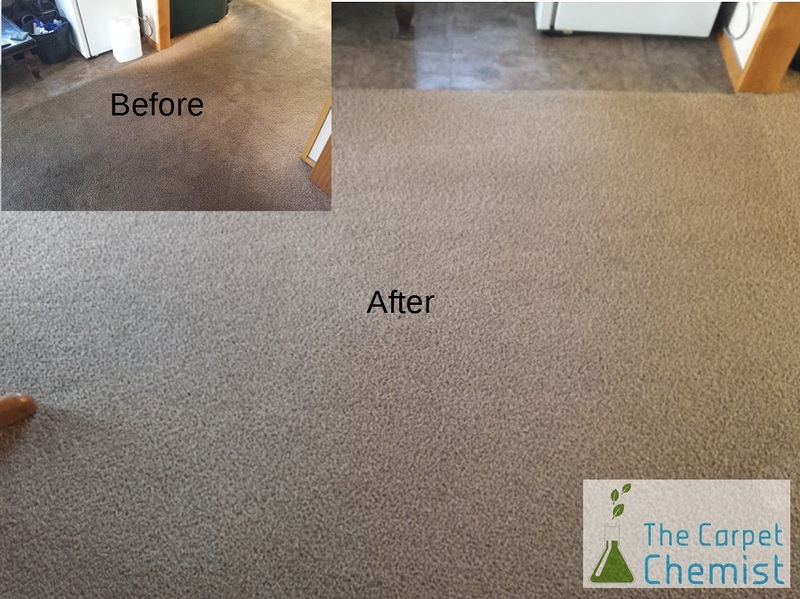 I will highly recommend The Carpet Chemist to everyone and they will always be the ones I call for a great job. Many many thanks !!! 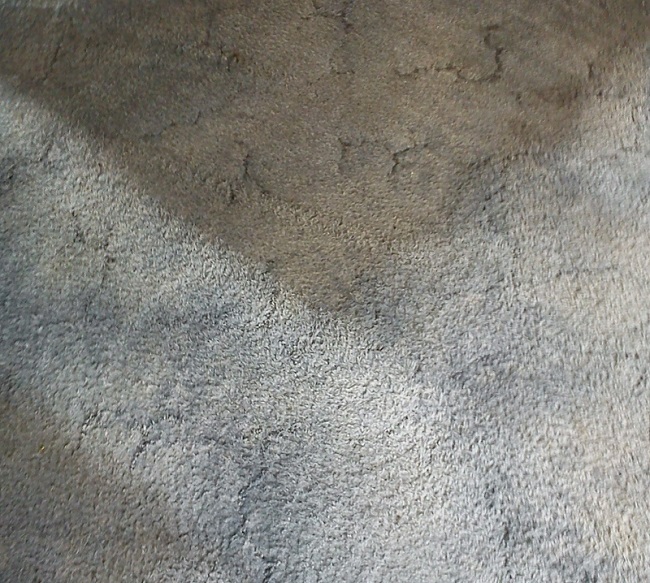 We have a large dog and 14mnth old twin boys, our carpets are only 8 years old but looked like they were 15 so we decided to get them cleaned and the results are amazing!!!! So happy with how they've turned out and the service was great too!! Thank you!!! Did such a good job of my little doggy patches. Perfect!.... fixed the stains and smell. great service. carpets came out brand new. can't wait to get them done again soon. 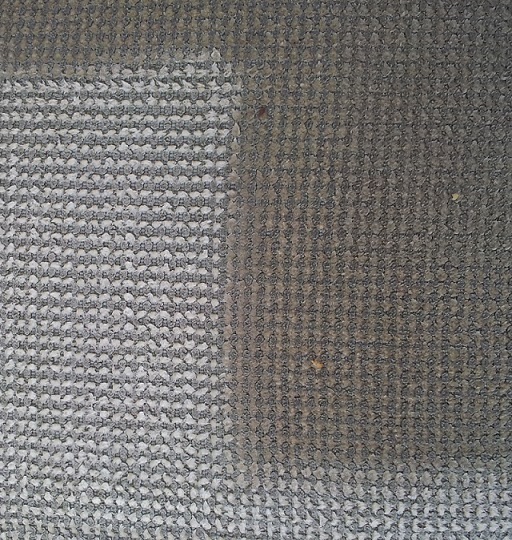 Fantastic work by The Carpet Chemist, I'm so pleased with their service. Friendly, efficient and really knowledgeable. Would 100% recommend! Fantastic and very professional service. I used Carpet Chemist to clean the carpets of my entire house before putting it on the market for sale. 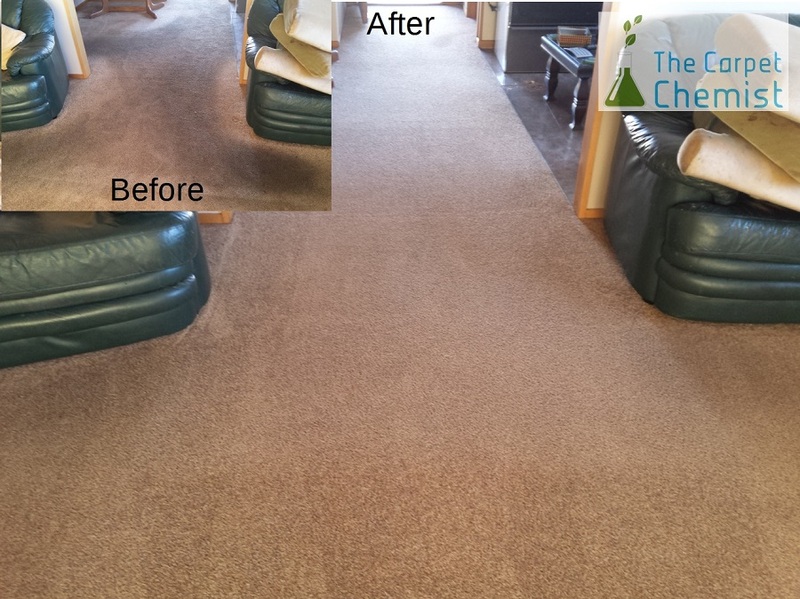 The results were fantastic and my carpets (after a very few hard years of children and pets) looked as good as new. Will definitely seek their service again. 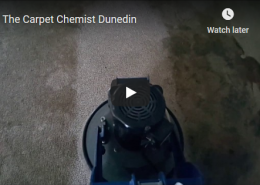 Had the Carpet chemist clean our carpets before leaving our home that we had lived in for 7 years - 2 toddlers and a dog had left the carpet pretty bad! The dirt that came out was unbelievable - and the stains that I thought would be too hard to remove were gone. I also had a chair done that was so filthy from grubby fingers and it's now like brand new! 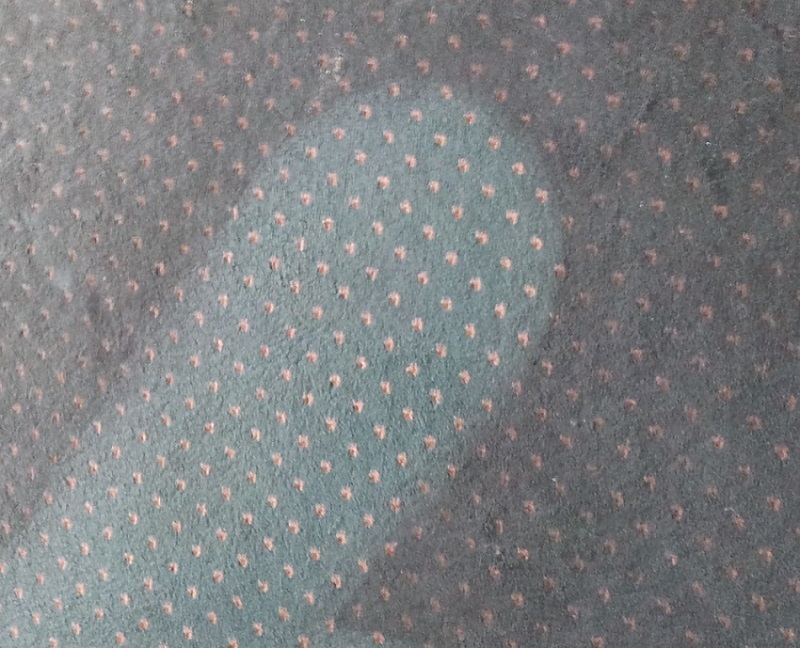 I couldn't recommend them highly enough - I don't believe anyone could get your carpets cleaner. Brilliant service in every way. I would highly recommend them and will definitely use them again. Thank you. 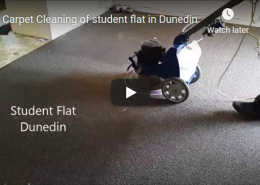 Fantastic job on 3 rooms in our rental, never thought they would come out so clean! Very professional and friendly, highly reccomend and will use again on other rentals, thanks very much!